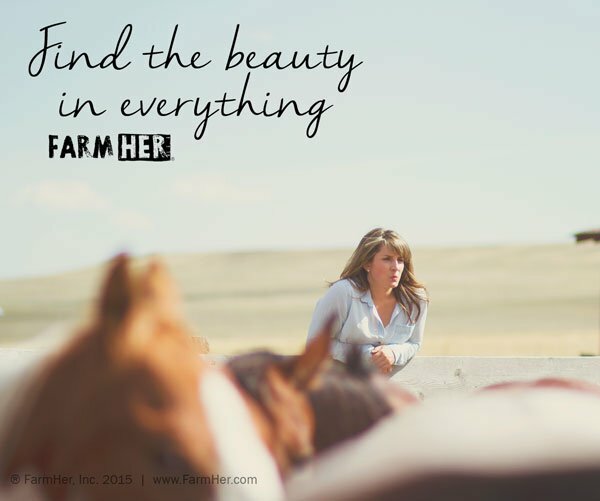 FarmHer is more than a website; it is an online community built just for women in agriculture. 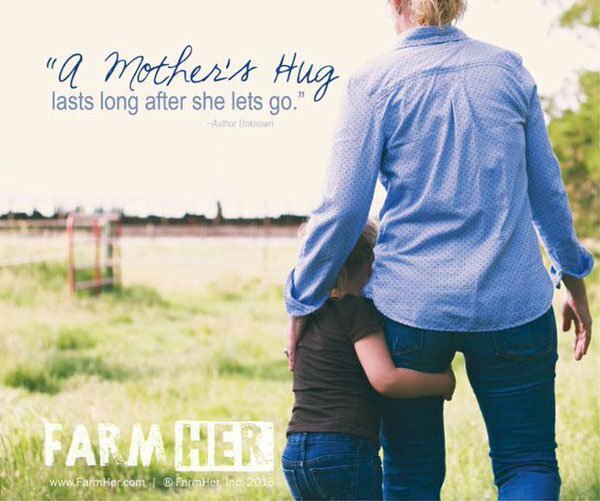 This digital movement is working to change the way people perceive a farmer by sharing the stories of the women who live and lead in agriculture. 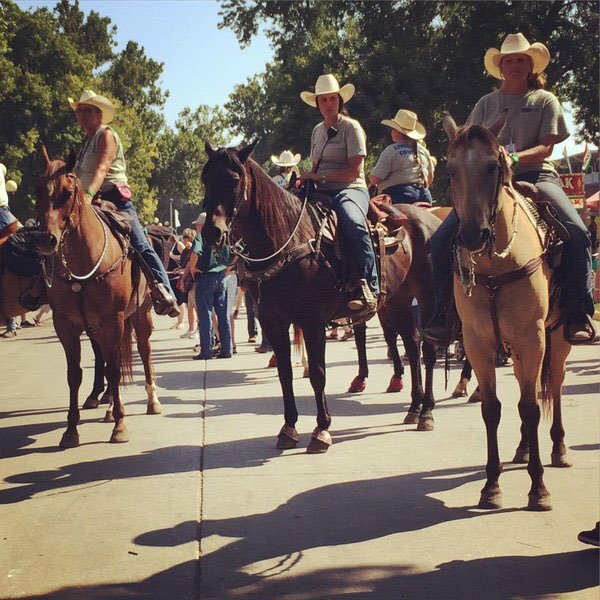 See how the FarmHer movement began with honest photos of women working in various aspects of agriculture. Young and old, black and white, they each have their unique stories to tell. 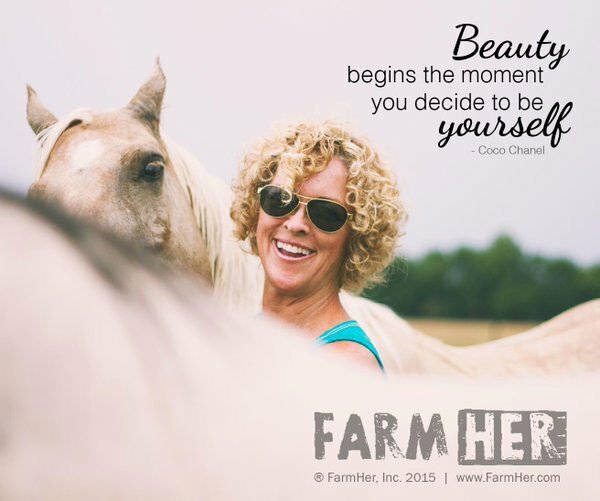 See their lives through inspiring photos and get to know more about the FarmHer movement.